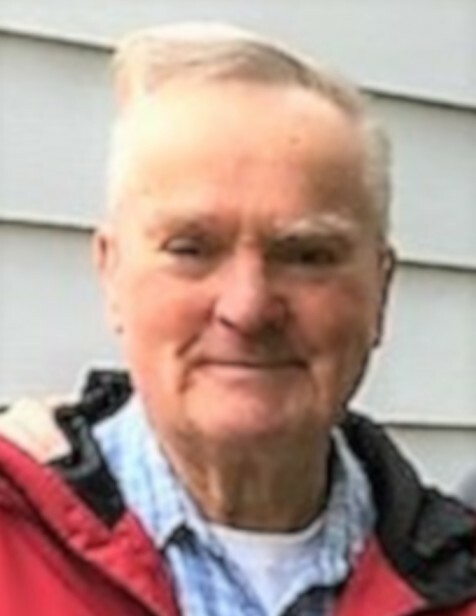 Lowell Earl Johnson, 80, of DeWitt, Iowa, passed away Thursday, September 6, 2018, at Westwing Place in DeWitt. Lowell was born November 11, 1937, in La Crosse, Wisconsin, to Earl and Evelyn (Thompson) Johnson. He graduated from high school in Houston, Minnesota and earned advanced degrees in music education from Winona State Teacher’s College and University of Northern Colorado, and completed post graduate work at the University of Iowa. He married Donna Hunt on June 13, 1964. The couple resided in DeWitt where they raised two sons and Lowell retired after 32 years of teaching. Lowell enjoyed traveling with his family as well as seeing the countryside while driving for CRST. He appreciated music his entire life, and loved spending time with his family, especially his granddaughters. In addition to his wife of 54 years, Donna, he is survived by his sons, Brent and Michele and their daughter, Karis all of Shreveport, Louisiana; Brad and Sherry and their daughters, Morgan and Brooke all of Toddville; siblings, James (Joni) Johnson, Steve (Lynn) Johnson, Carla Johnson; brothers-in-law, Art Kleist, and Al Busch; nieces and nephews. He was preceded in death by an infant brother, and sisters, JoAnne Busch and Eline Kleist. Visitation will be from 11:00 until 12:45 p.m. Saturday, September 8, 2018, at DeWitt United Methodist Church. A Service of Christian Burial will be held at 1:00 p.m. Saturday in the church, burial will follow at Elmwood Cemetery, DeWitt. In lieu of flowers, memorials may be designated to the United Methodist Church or the Frances Banta Waggoner Library, DeWitt.